Planning a vacation in beautiful Maremma? 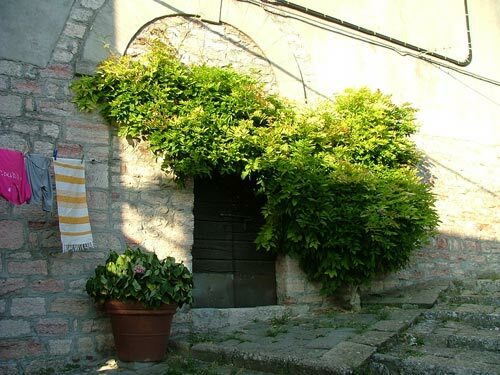 A Maremma Italy Tourist Office - there are twenty-six of them - is a great place to find information about local festivals and events when you are there, to arrange organised tours, pick-up some free maps etc and to book last minute accommodation. The staff that I have met in visiting many of these Italian Tourist Offices during my travels have always been wonderfully helpful and readily speak English (and other languages) if you get a little stuck with Italian. The following list - in alphabetical order by city and town - gives the address and contact telephone numbers of each Maremma Italy Tourist Board Office in Maremma Grossetana, Maremma Livornese, and Maremma Laziale. Planning to visit nearby Florence, Rome, or Lucca?